Monday–Friday noon–3pm & 6pm–10pm, Sat & Sun noon–10pm. Blackheath overground station is a five-minute walk away. Private parties including barbecues; Argentinian & Mediterranean tapas & canapés, including empanadas, mini pizzas and much more. 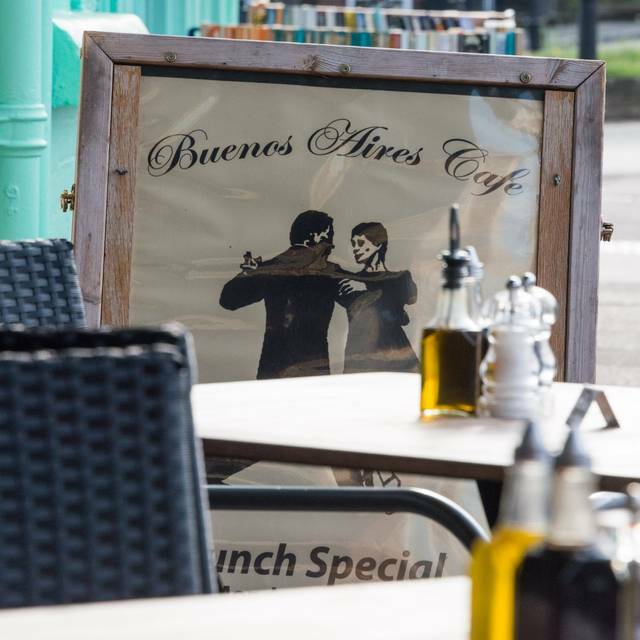 You may have guessed it from our name, but our inspiration is Buenos Aires, and the cafés and restaurants that we knew when we were growing up. After years living in London, we were homesick for Buenos Aires and above all desperate for a good steak. So we decided to create our own place. 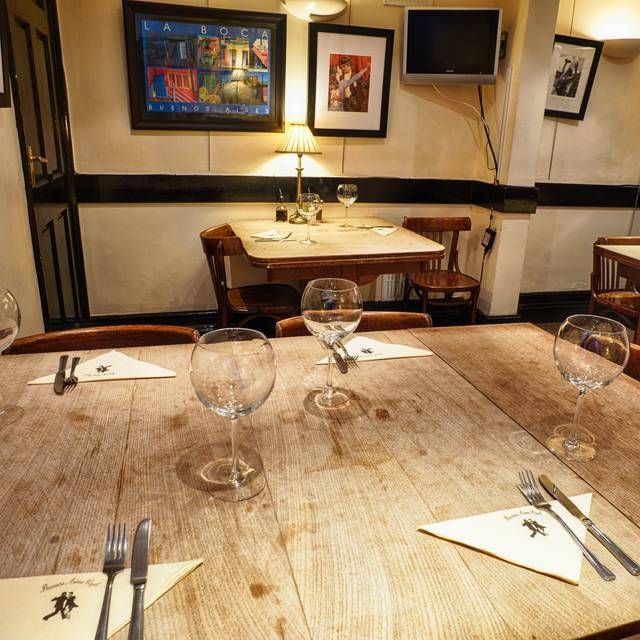 If you are unable to find the reservation time you are looking for please contact the restaurant directly on 02083185333,	we will do our best to try and accommodate where possible! Very civilised- a lovely treat - delicious food and wine. Food and service were excellent as ever, but a shame we were seated downstairs, on our own, when upstairs a table for four was occupied by a couple and there were two unoccupied and unreserved tables for two. Such a lovely restaurant. Really nice, warm welcoming staff. Food options were good but I would just say it needed a little more flavour but that might have just been the pizza I ordered. Overall, really happy and would definitely go back. As always the food was great, service friendly and fast. One of our favourite places. Been going here for the over 12 years, and it’s consistantly good. Sat downstairs this most recent time, which is a bit quieter, with a different ambiance. Booked for GF’s birthday lunch. The restaurant was quiet at lunchtime but apparently very busy in the evening. The service was great, the steaks were amazing! A real gem in Blackheath. Nice to sea a great restaurant that is not a run of the mill chain. Highly recommend a visit. Favourite local restaurant. Great food. Fabulous welcoming service. Delicious vino. An incredibly disappointing experience. My mum and I had been really looking forward to dinner here, our first visit. Unfortunately I found the rump steak tough and fatty (even the ‘rare’ steak was difficult to get the knife through), met with patronising service (where the waiter suggested that I hadn’t had a rump steak before - having eaten rump steak in Gaucho and Hawksmoor recently, and in Argentina, I felt I had a good reference point of whether a rump steak was good or not - or maybe Hawksmoor and Gaucho are getting it wrong....?) They did bring me a second steak but it was equally bad and I sent it back and ate some of the (undercooked) chips and underwhelming side plate of mushrooms. All restaurants have off nights, I totally understand that, but the way of responding to that is to have excellent customer service which was sadly lacking from the male waiter working last night. Seeing that I had sent the second steak back he nonetheless brought us the dessert menu but didn’t ask if we’d actually like to order anything off it, so after 10/15 mins we asked for the bill. They didn’t charge me for my steak (that I didn’t eat), which they seemed to think was a good thing. I was surprised that we still had to pay £50 for a meal I didn’t really eat, and felt embarrassed that I had to ask for the service charge to be removed. The waiter said he’d need to speak to his boss to do anything else, and when I asked him to please do that he told me he wasn’t in that night so he couldn’t. As we were leaving my mum told me her (sirloin) steak had also been tough and she hadn’t enjoyed it). We won’t be back (which the waiter will no doubt be pleased about). Such a shame when it’s in a lovely setting and just up the road from me. 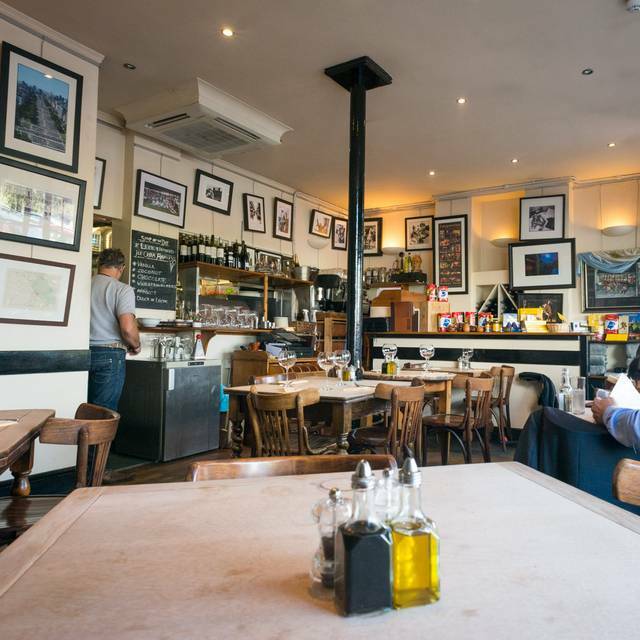 Thankfully Blackheath has plenty of other (good) restaurants to choose from. Great food. Excellent wine. Lovely evening. An excellent restaurant with superb food and service. It was very quiet - mind you it was a Monday lunchtime! The service was attentive but unobtrusive. As always, an exceptional experience. The Food is always delightful. Steaks are cooked well to order and the sides are delicious. My fav restaurant! The steak is great, and make sure you don't miss out on the creamed corn! It was fine for a local dining place. The steak was nice, but the lamb was just ok. Chips are nice. I think the staff are friendly and upstairs dining room is ok, although the lighting is probably a bit on the stark side - it could do with more of a candle-lit feel to create some ambience. There were no candles on the tables. I would probably recommend to a friend for an easy local dinner, but wouldn't go on a date there. I’m sad to say this place has overall gone down hill. 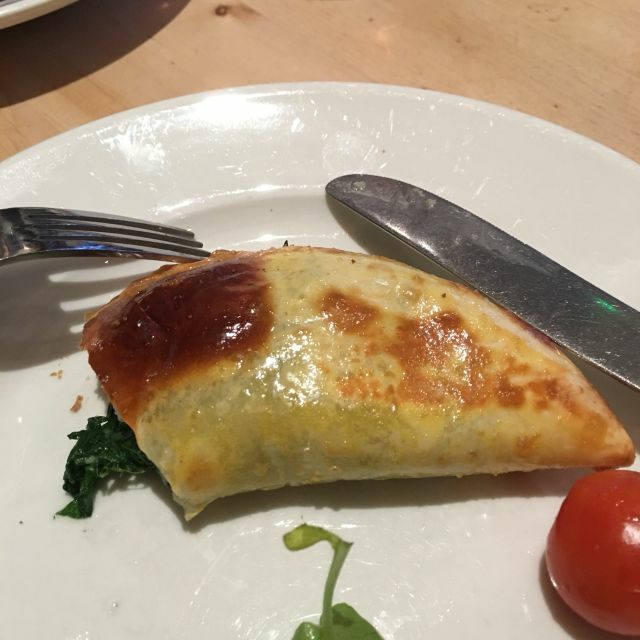 My starter of one very small ‘pasty’ was over-priced at £4.25. I had thought there would be two, or the one would have been bigger. The chicken in my ‘chicken sandwich’ was very over cooked, dry and tough. My friends pasta was apparently bland and uninteresting. The mayonnaise, which although nicely presented in a little pot, had obviously been sitting out in the open for a long time and was therefore dry, thick and really quite unpleasant. The water from the sink ladies bathroom does not get warm when hand-washing and the floor is slippery. I used to like this restaurant, but I’m afraid I won’t be back. The service was ‘ok’ and the wait staff were pleasant when serving, but they spent a lot of time ‘chatting’ with each other when they should have been keeping an eye on tables. I had to call a waiter to our table three times during our lunch. Not a particularly professionally run restaurant, sadly. 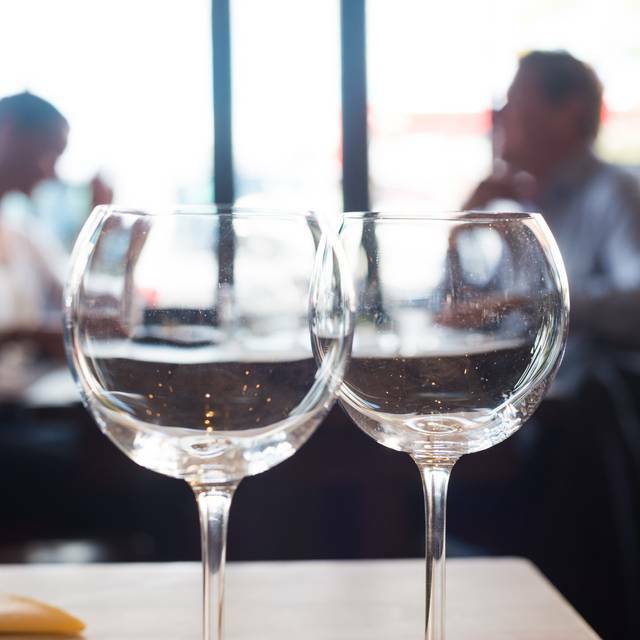 The food and service was excellent - unfortunately we were sat by the door on a cold night and there was a bit of a drought at times however the staff were incredibly attentive in continually closing the door left open by incoming and outgoing patrons. Would recommend, and the wine was excellent too. This was my first visit to the restaurant, having recently moved to the area. The food, wind and service were all excellent, however, we were seated downstairs & the ambience suffered because of it. Next time I book, and there will be a next time, I will request a table upstairs. Apart from that, a thoroughly enjoyable dining experience. Went with 4 friends and we all agreed the food (steak especially) was exceptional. Can't wait to go back in the new year. We had the most amazing steaks, sharing a mixed platter between 3. 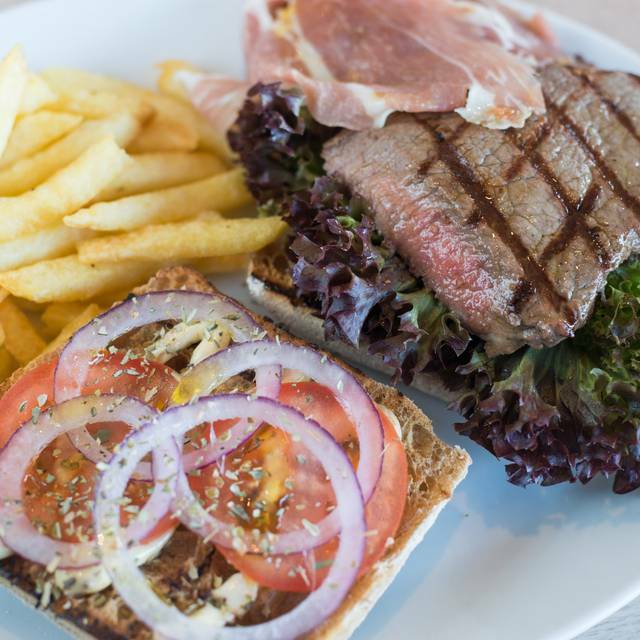 There is also a great selection of starters with an Argentinian twist. Good, but some expensive, wine selection. Lovely setting too. My only complaint was the really loud woman in the table next to us, but that was not the fault of the restaurant! Cost setting so this might happen. Lovely steak. Gave dessert menu but took ages to take our order, so just had coffee in the end. Last minute booking. Good Argentine food. Friendly service. Would have been better to be upstairs, than in the basement - but as we only booked an hour before - can't complain! First date night since the arrival of our newborn, we were fortunate to visit Argentina a couple of years ago and the look and feel of this place was just like being back. Great place, would highly recommend and will be back again soon. 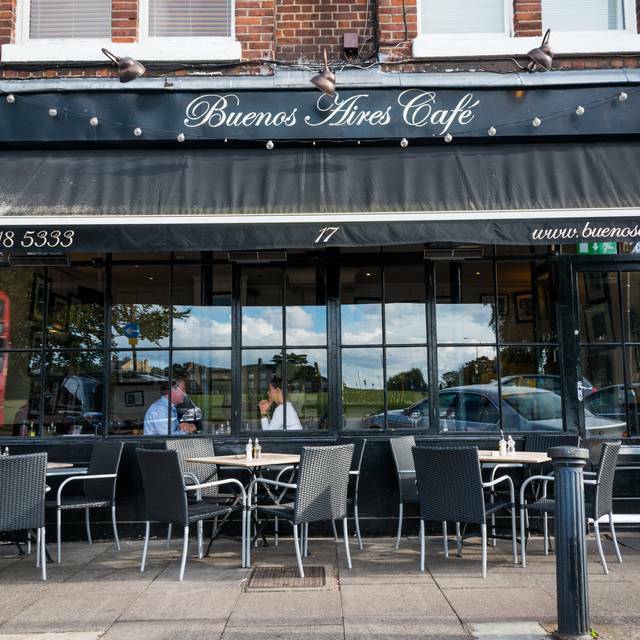 One of my favourite places in Blackheath and great for a family and friends catch up. 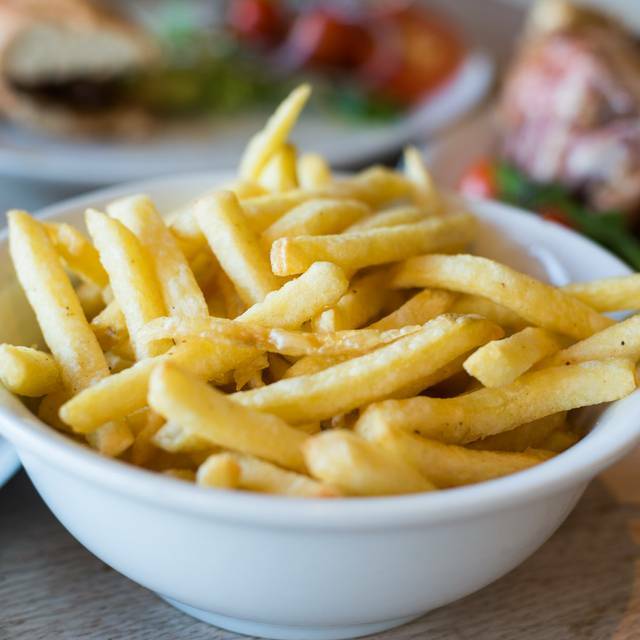 Lovely service and the best chips locally! Have not been here for a while, but as the kids have now gorwn up, I booked this for my wife and son's joint birthday meal. We love it as always and the kids too. The staff were very welcoming as usual and very tentative witht he children too. First time eaten here with the children and would definately come again with them. 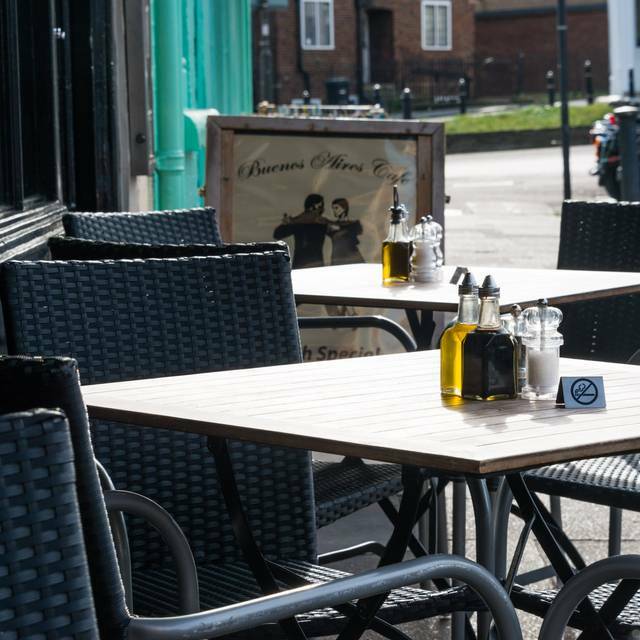 I was looking at Local (Italian roudn the corner) but their menu and website did not seem child/family friendly which swoang the choice - also have dinned here on a number of occassions before and never disappointed. Highly recommended for all occassions for causal dining. Superb steaks and relaxing restaurant. Service unobtrusive and efficient. Great evening.